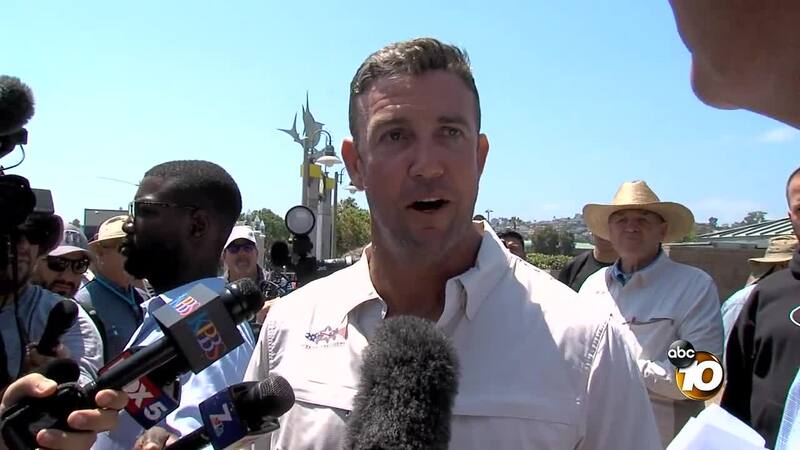 Congressman Duncan Hunter spoke to 10News about the indictments against himself and his wife. SAN DIEGO (KGTV) - Rep. Duncan Hunter (R-CA) told 10News that he’s innocent of accusations of campaign funding misuse one day after he and his wife Margaret were indicted by a federal grand jury. 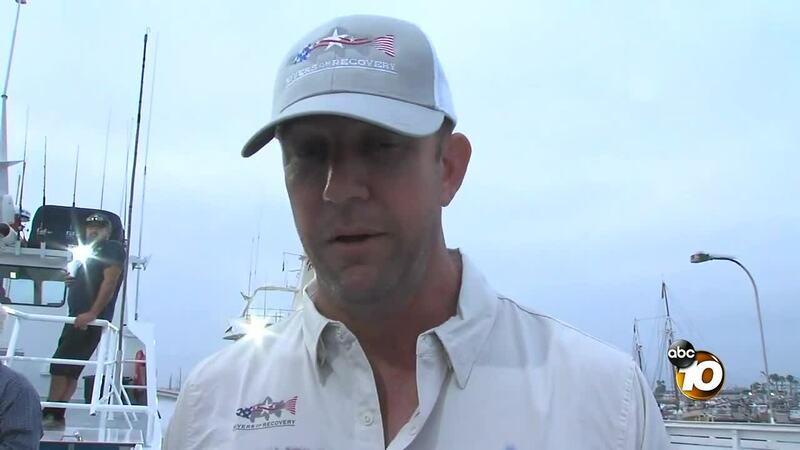 Hunter, who embarked on the fishing trip despite a Thursday court date, told 10News that he was not concerned with the indictment. 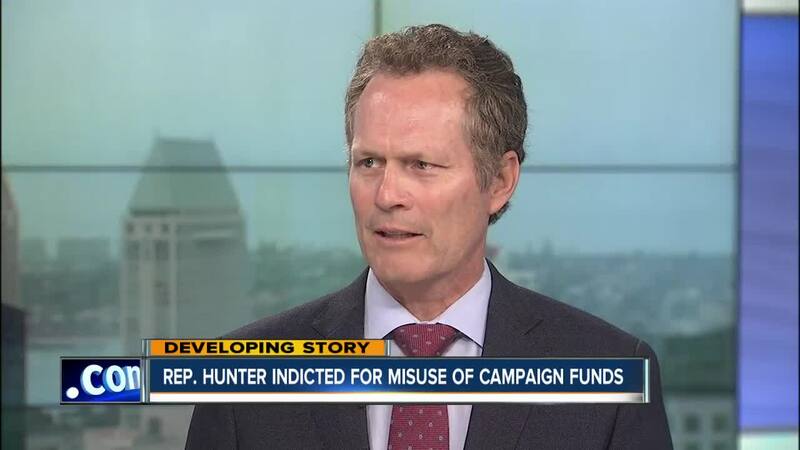 In the indictments, Hunter and his wife are accused of wire fraud, falsifying campaign records and spending about $250,000 of campaign funds on family vacations and other flights, dental bills, school tuition, groceries and to fly the family’s rabbit cross-country. Hunter reiterated that the indictment won’t keep him from doing his job. “I’m here for you. I’m the congressman. I’m still the representative. We’re not leaving, we’re not backing away. We would like for the government to present its facts. It’s wrong. This is politics, unfortunately,” he told 10News.